Becoming a marine biologist has crossed many divers’ minds at one time or another. And while the job description doesn’t necessarily mean scuba diving every day, there are a lot of perks to the position. 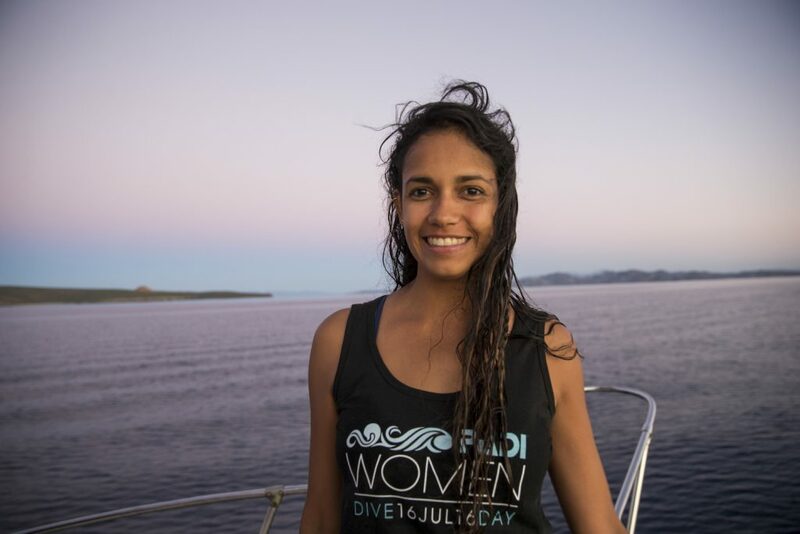 For PADI AmbassaDiver Afelandra Gonzalez, she turned that dream job into a reality. “The sea and all marine life have always fascinated me, so I knew from a young age what I wanted to study,” says Gonzalez, who graduated from La Paz Autonomous University of Baja California Sur. While working on samples for her thesis on the ecological and toxonomy description of the Opithobranch fauna in Conception Bay, Gonzalez experienced what any marine biologist hopes to achieve — she discovered a new species of nudibranchs. Gonzalez took her samples to Los Angeles, California where she worked with Ángel Valdés, Ph.D., on the official descriptions of the newfound species. 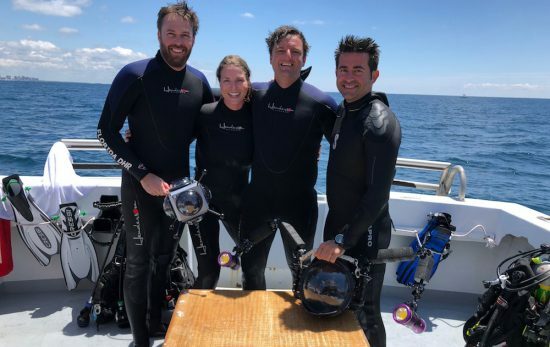 And while discovering a new species would be a career milestone for any marine biologist, Gonzalez says that diving is her favorite part of the job. When asked for advice for those looking to get into the industry, Gonzalez says it’s all about following the dream. 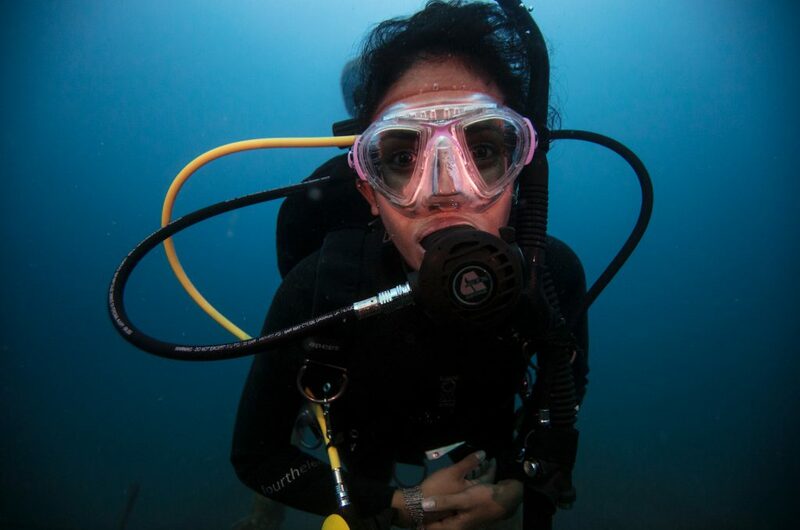 To encourage future generations of marine biologists, Gonzalez gives interactive presentations on scuba diving and environmental issues to middle and high schools near her home in La Paz. “I would like to popularize scuba diving even more so that everyone can fall in love with the sea, just as I did,” she says. 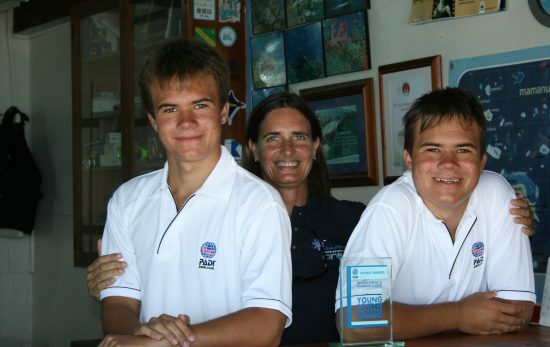 Learn about how becoming a scuba instructor can be a passport to the world.